The Children’s Commissioner for England visited Teesside University to talk about the important role education can play in shaping the future of care leavers’ lives. 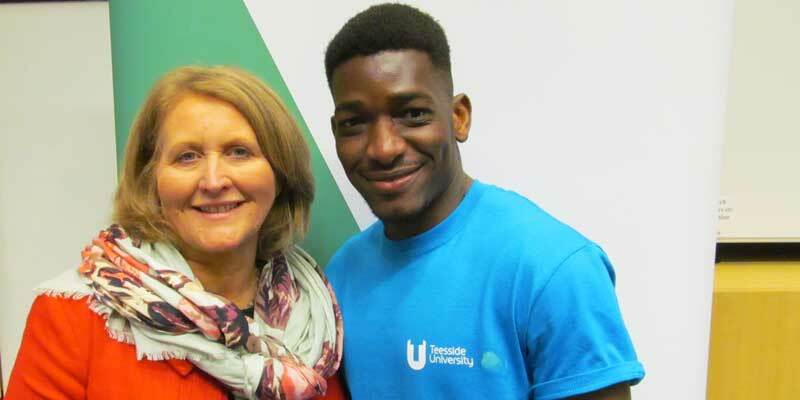 Children's Commissioner Anne Longfield OBE, with Teesside University student Yacouba Traore. Anne Longfield OBE was the guest speaker at the annual Raising Aspirations for Young People in Care Conference, held in partnership with NERAP (North East Raising Aspirations Partnership). She addressed a room of over 100 foster carers, social workers, teachers and support professionals to discuss ways of working together to assist with progression in education. 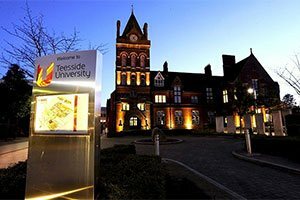 The conference is held every year at Teesside University and is designed to bring practitioners together to talk about the issues facing looked after children and how to improve their life chances and progression. As well as Anne Longfield OBE, there were also sessions held by The Who Cares Trust and the Kaizen Partnership, as well as presentations from young people who have experienced the care system. 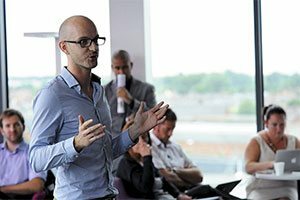 Chris Dlamini, a Senior Lecturer in the University’s School of Health & Social Care, also gave a talk about mental health issues experienced by looked after children. Anne Longfield OBE is responsible for promoting and protecting the rights of all children in England, with a particular focus on those living away from home, in or leaving care, or receiving social care services. She said: 'We have a responsibility to ensure that all young people have the opportunity to access further and higher education - something that is so vital in helping to shape their futures. 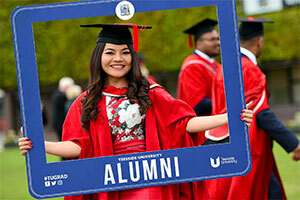 Abbie English, Student Recruitment and Admissions Manager at Teesside University, added: 'We were delighted to welcome Anne to the University for such a positive and engaging event. Teesside University BSc (Hons) Information Technology student Yacouba Traore, who has experienced foster care, attended the conference. 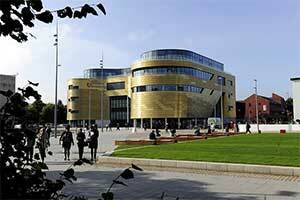 Anne Longfield OBE praises the work of Teesside University. 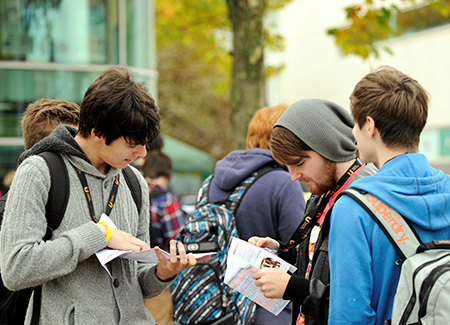 Anne Longfield OBE, the Children's Commissioner for England visited Teesside University to talk about the important role education can play in shaping the future of care leaver's lives.